Hey friends!! Popping in with a special post to help Colour Me...! celebrate their first anniversary! Yep it has been one whole year since Colour Me...! debuted on the challenge scene. I was pretty excited and honored when Hayley and Tara approached me to be on the first Colour Me...! design team. I really enjoyed being part of the team and when the girls asked me to help them celebrate I just had to say "yes"! Hayley and Tara have some fun things in store... I heard mention of prizes! 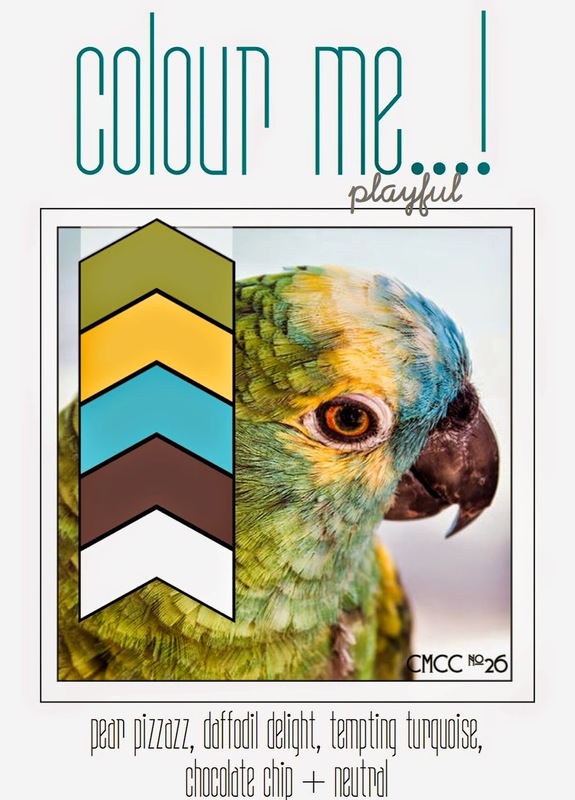 So make sure you hop over to the Colour Me...! blog to find out all the details! Here is my card that I made for the celebration using the colors from challenge #26. I pulled out my very favorite Stampin Up! set Kinda Eclectic, as well as the Stampin Up! set French Foliage and did some collage stamping. After I finished all the stamping I added some bits of washi tape in the upper corner. Easy peasy lemon squeezy! Thanks for stopping by and make sure you check out the Colour Me...! blog! Hey friends!! 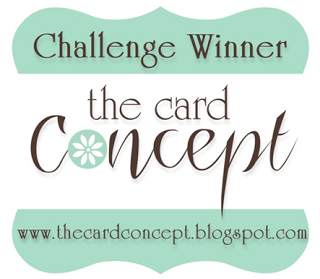 Quick post to share a card I made for a couple of challenges: Runway Inspired Challenge and CAS(E) this Sketch. Runway Inspired isn't a challenge I have played along with, but Kimberly's card for the challenge (found here) inspired me to give it a try. 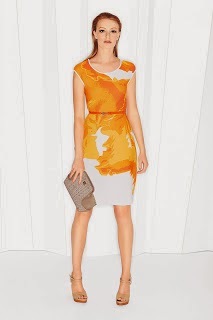 Kimberly always blows me away with her amazing ability to use bold, dramatic colors in innovate and stunning ways. I pulled out my long neglected Stampin Up! Pleasant Poppies to create my card. I tried something a bit different for me. I stamped the top portion of the image at the bottom of my cardstock piece using Memento Tangelo ink. Instead of coloring the flowers with markers I used some splatter images from the MFT set Abstract Art. I inked up the different images with SU! 's Pumpkin Pie ink, spritzed the images with water and then stamped away. I mixed in some Memento Dandelion using the same method. When I was satisfied I let the piece dry, adhered it to my card base and added the sentiment (from the Altenew set Label Love). Hello friends!! Popping in with a couple of cards to share for a several challenges. 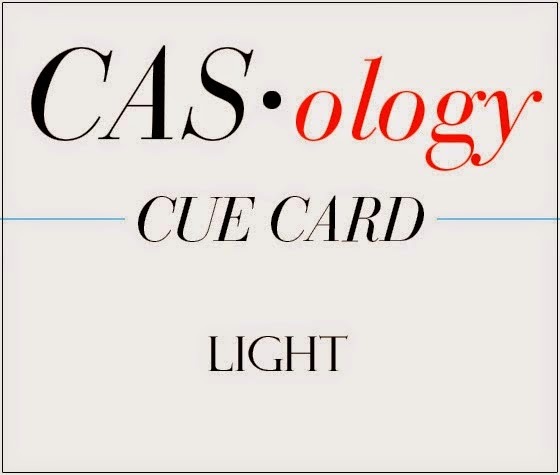 First up is a card for the current CASology challenge: Light. 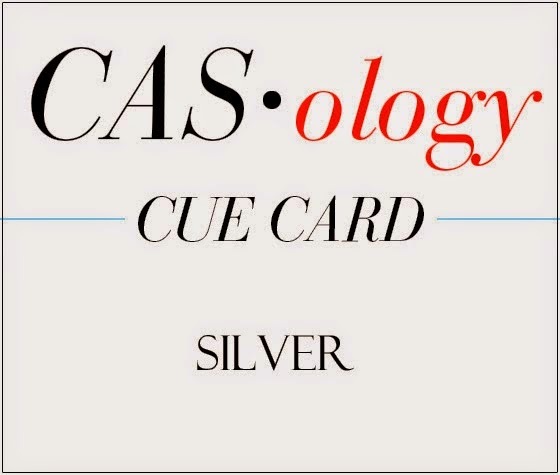 CASology is such a fun challenge with cue words that are always so clever. I can tell you that when I was on the CASology design team there were times when I was completely stumped by the cue word! I spent some time thinking about the current cue word and finally came up with this little card. I used the Simon Says Stamp set Bring the Sunshine as well as the matching dies. I die cut the sun and then stamped it with Memento Dandelion ink. The sun was stamped again in black and then the center sentiment punched out and adhered over the yellow sunshine. I die cut the cloud patterned paper (from BasicGrey) using the pinked edge rectangle die from the same die set and adhered that to the white cardstock. A little banner was die cut, stamped with a sentiment from Bring the Sunshine, adhered it and then added the sunshine sentiment. When I saw the PTI blog hop information I decided that it was finally time to get Delicate Silver Shimmer ink so I made a quick trip to Impress Rubber Stamps and picked up one (along with some Pretty Pink Posh sequins!). (Here is just one of the beautiful photos that Nichole provided.) When I got home I went right to work creating the first card. I used the PTI set Pretty Peonies, as well as the matching "happy" word die. I die cut the word and stamped it using the Silver Shimmer ink. A second happy was cut from gold glitter paper and then offset behind the first one. A tangle of Kreinik metallic blending filament was adhered to some patterned paper and then the word adhered over top. I dipped some wood veneer stars in the Silver Shimmer and Golden Glitz inks and then adhered them around the word. Finished by stamping the sentiment "anniversary" in black ink. The second card came about as I was digging around through my stuff looking for my silver baker's twine (which I found, but did not use!). A month or so ago I purchased several package of Teresa Collins wood veneers and one of the packs contained this big word "wonderful". I thought it would look fabulous inked up with Golden Glitz ink and paired with the feathers from PTI's Feather Finery. After dipping the word in Golden Glitz I applied some clear embossing powder and heat set it to keep the ink from smearing. I die cut a feather from vellum and then stamped it with Silver Shimmer and Golden Glitz ink. That piece was also clear embossed. A second feather was die cut from patterned paper and then stamped, as well. Before layering everything up I partially embossed my cardstock and splattered it with the Silver Shimmer and Golden Glitz ink. A tangle of the blending filament, some sequins and the sentiment "friend" finished things off. I adding this to the current Simon Says Stamp Work It Wednesday because I really do love how these cards turned out... especially the second one. And to the current Simon Says Stamp Wednesday challenge... anything goes. Hello friends!! 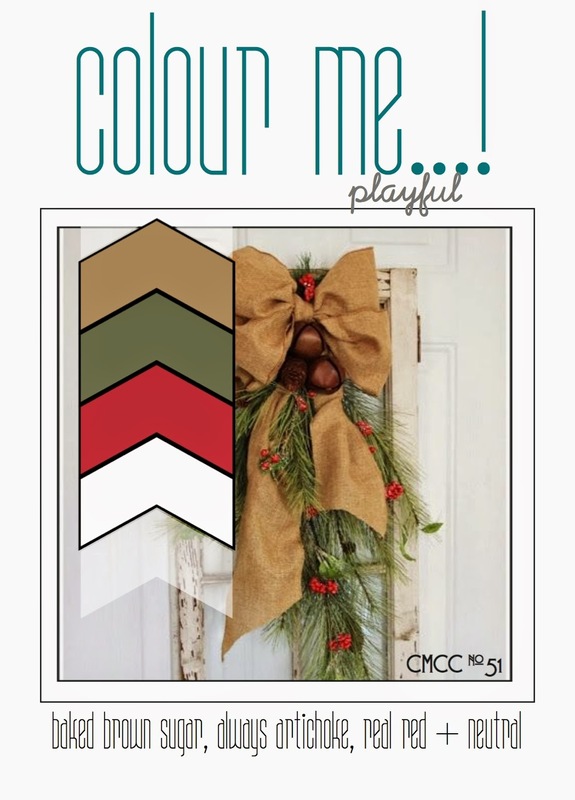 Popping in to wish everyone a very Merry Christmas and to post a card for a couple of challenges: Make it Monday (stamped borders) and ColourQ. Keeping this short and sweet. I used the MIM technique and the PTI little mini set Ruby Reprise (I think it was a freebie back in February). After doing all my stamping I used the PTI Boutique Borders set Sympathy and the matching die for my center sentiment. Hey friends!! Christmas is almost here and my little guy is just beside himself with excitement! I'm pretty excited too because I have some fantastic news to share... I'm joining the Top Dog Dies design team!! 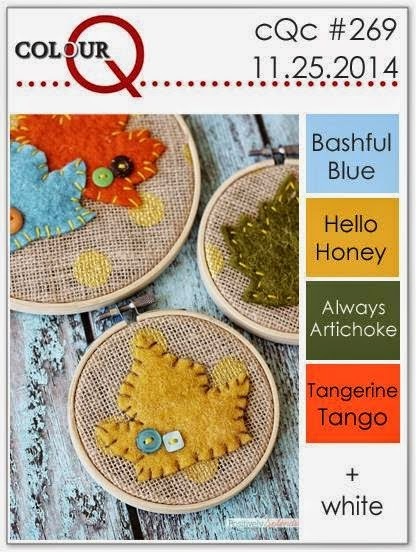 Starting in January I will be sharing projects here on my blog and over at the Top Dog Dies blog using fabulous Top Dog Dies! 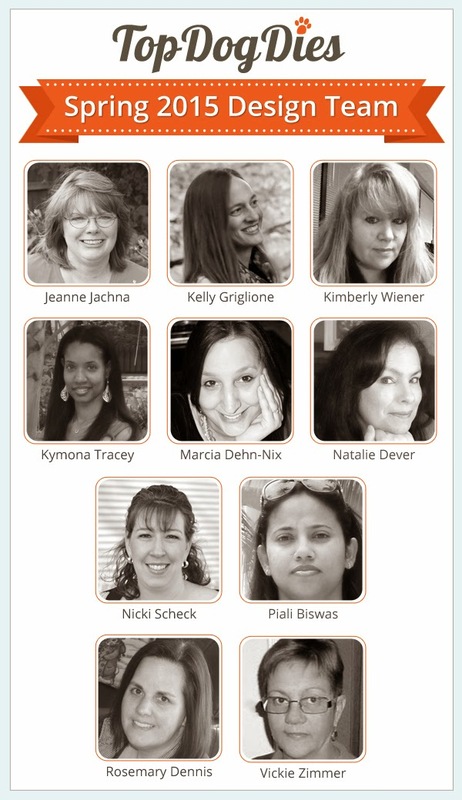 The announcement is being made today on the Top Dog Dies blog and as you can see I will be joining some very, very talented ladies! Hello friends!! Everyone ready for Christmas?? I think I'm pretty much ready. Just a few more cards to send out and a few presents to wrap and I'm done! 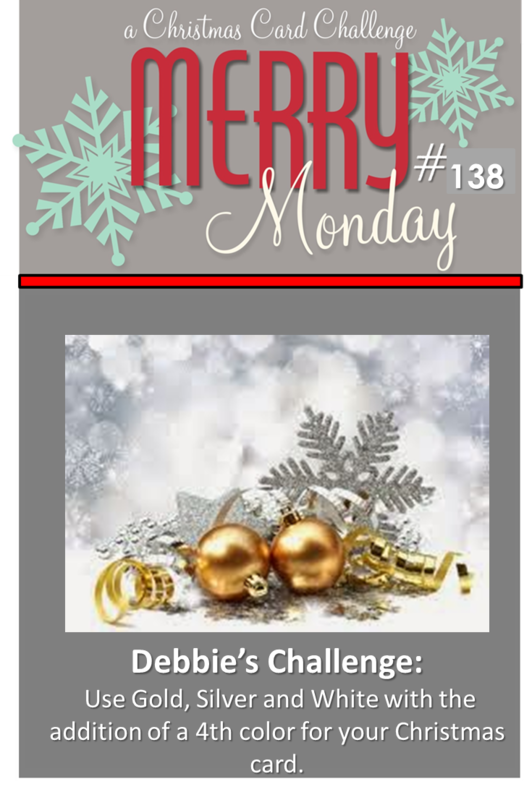 Have a couple of cards to share today for a couple of different challenges: PTI Make It Monday: Camouflaging Die Cuts, CASology: Snow and Freshly Made Sketches. First up is my card for CASology and Make It Monday. Instead of inking up my cardstock the way Laura did in the video I did some stamping using images from the PTI set Winter Swirls and inks from Close to My Heart (Grey Wool, Twilight and Outdoor Denim). The snow die and sentiment are from the PTI Wonderful Words: Snow set. 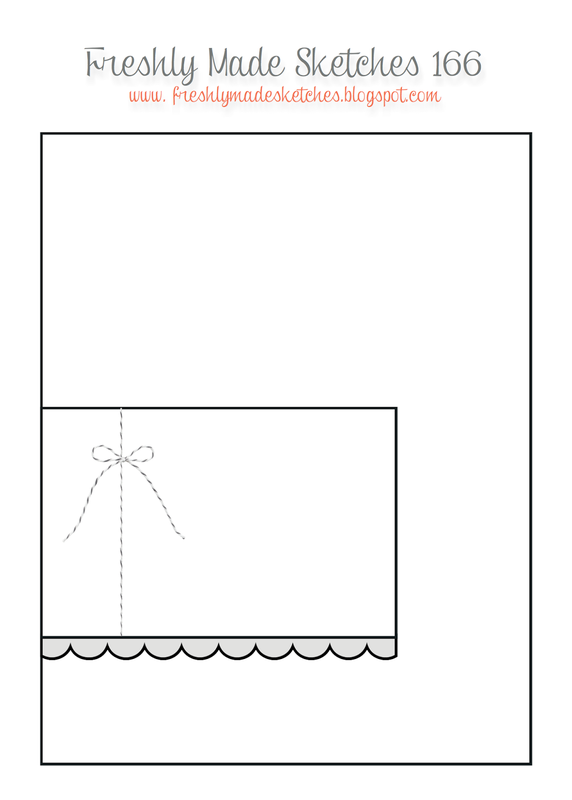 The grey cardstock is Simon Says Stamp Fog. The second card uses the Freshly Made Sketches layout, stamps from Simon Says stamp and patterned paper from the Teresa Collins Studio Gold 6x6 pad. The circle image from the SSS set Sparkle & Shine was stamped using Delicate Golden Glitz ink. At first I just trimmed out the entire circle, but as I started layout things out I decided to trim out the center, as well. I like how it looks. 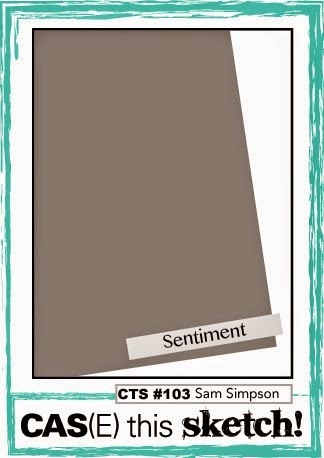 The sentiment was stamped using SU! 's Baja Breeze ink. Some gold baker's twine from SU! and a few gold sequins finished things off. 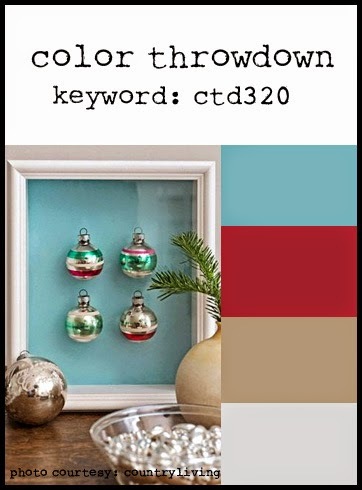 guest designing for color throwdown #323!! The colors are pale pink, rose pink, green and kraft. I took a break from Christmas cards and made this fun birthday card using some fun Reverse Confetti products, glitter paper and the layout for the current CAS(E) this Sketch. 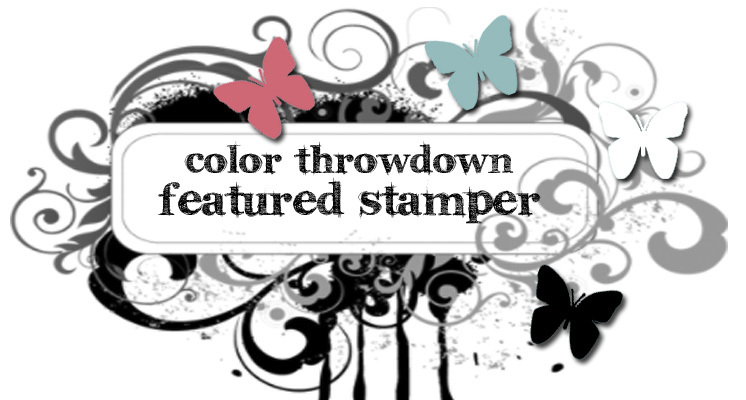 Popping this into the current Simon Says Stamp Monday challenge: Anything Goes! I started my card by die cutting pale pink, kraft, glitter rose and glitter green cardstocks using the fun Reverse Confetti die, Circle Garland Confetti Cut. I adhered the garlands on a piece of white cardstock and then die cut it using the largest die from the PTI Tipped Top die. The banner and sentiment are from the Reverse Confetti Beautiful Banners stamp set. The banner was cut using the companion Beautiful Banners Confetti Cuts die. Popped everything on the cardstock base and I was done. Love how it turned out. 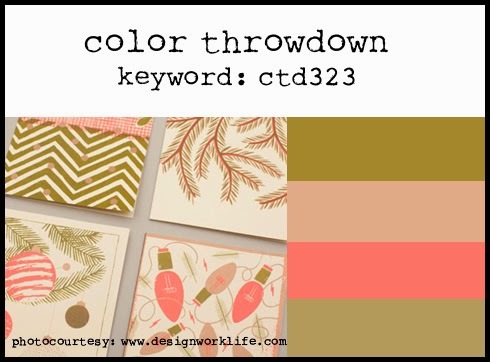 Hope you will take the time to play along with Color Throwdown this week! Hello friends!! Wow.. we had a crazy windstorm last night! Once, again, I had to deflate our Santa to make sure he didn't blow away. My little guy was rather worried that he still would even after I took him down! Today it is partly sunny with very little wind... hoping it stays that way! 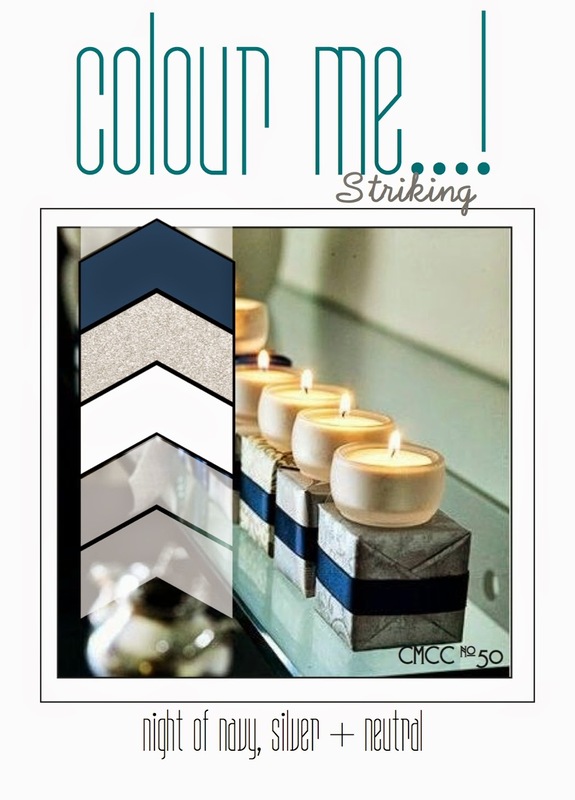 This morning I took some time to make a little shaker card for a couple of challenges: CASology (silver) and Colour Me! (silver and navy). A few weeks ago I purchased the Hero Arts Stamp & Cuts set "Let It Snow" at my local craft store. When I saw the set I thought it would be perfect for making a shaker card. This is a pretty simple card, but given that it was a shaker it still took me way too long to make! Sigh... I'm shaker challenged, lol! After I cut the top piece to the size I wanted I die cut the opening using the die that came in the set. I then positioned the panel on my card base and stamped the snowflake in the opening using Night of Navy ink. I trimmed off a bit more of bottom, added some silver glitter paper and then stamped the sentiment in navy ink. To finish the shaker element I surrounded the snowflake with foam tape and placed silver and clear sequins inside. A piece of clear cardstock (acetate) was adhered over the opening, more foam tape added to the piece and then it was adhered to the card base. Hello friends!! Wow... we are having some seriously wild and crazy weather here in the Pacific Northwest. It poured rain all night and then eased up a bit this morning. Now the wind has come up again and it is pouring rain! There is so much rain our local golf course now has two ponds instead of one! Anywhoo... I do have a card to share. This kind of weather is perfect for staying inside and getting some crafting done! 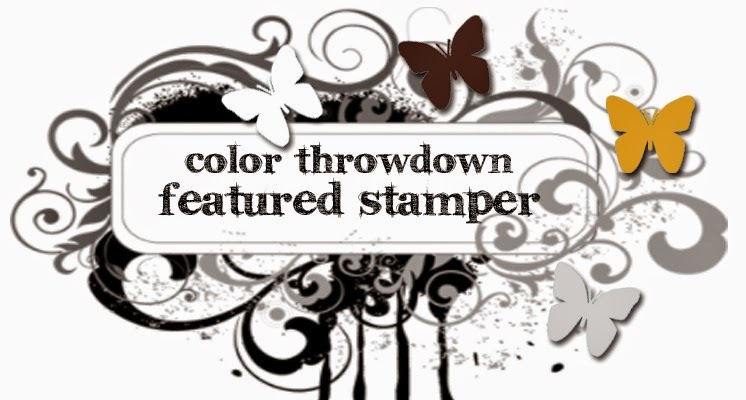 I will be posting this one to Merry Monday (silver, white and gold with one more color), Simon Says Stamp Wednesday challenge (Bring on the Bling) and Freshly Made Sketches. I'm not one to follow trends very closely. In fact I consider myself rather untrendy when it comes to paper crafting. But recently I jumped on the trend bandwagon and picked up the fun little Prized Stag die from Ellen Hutson's new Essentials by Ellen line. I paired it with an image from the Essentials by Ellen stamp set Merry & Bright, some glitter paper and patterned paper from the Teresa Collins Tinsel and Company 6x6 pad. My one other color (for the Merry Monday challenge) is red and I added just touches of it. I must say that I really, really like the stag head done up in that silver paper! The little panel and scalloped trim were die cut using some Reverse Confetti dies. Top Dog Dies - Xmas Special! 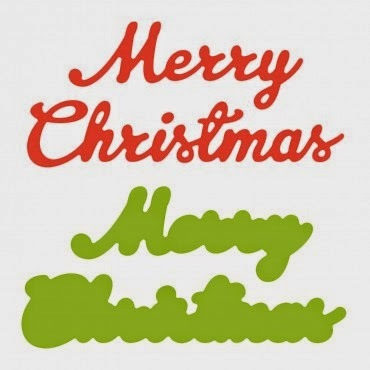 Thanks for stopping by... happy shopping! Oh and one more thing... Top Dog Dies is having a huge giveaway! One lucky person will win $500.00 in dies!!! All the details are to found at Top Dog Dies. Hello friends!! Have a little non-Christmas card to share today! Will be posting this one to Color Throwdown and Freshly Made Sketches. Free Top Dog Dies Merry Christmas Die Set with $50 purchase. Click on the link to see this cool set! This deal starts on December 9, 2014 and ends on December 14, 2014. And the fun doesn't stop with these two deals! Tog Dog Dies is also having a sweepstakes/giveaway! Thanks for stopping by... and happy shopping! Hello friends!! Still in Christmas card mode... gotta get them done and quickly, lol!! 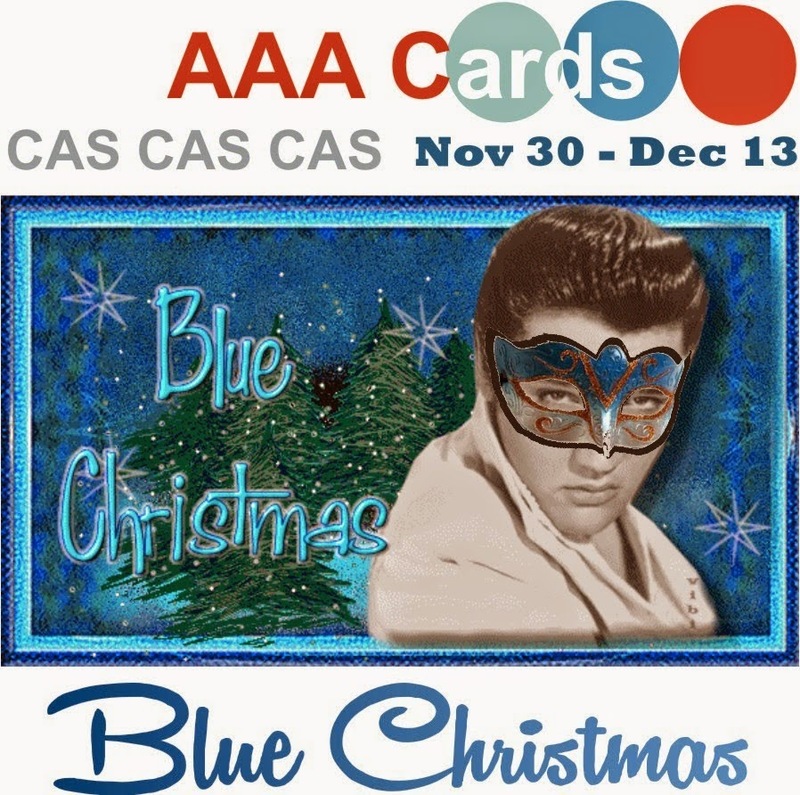 Today's card is for the current AAA Cards challenge, blue Christmas. 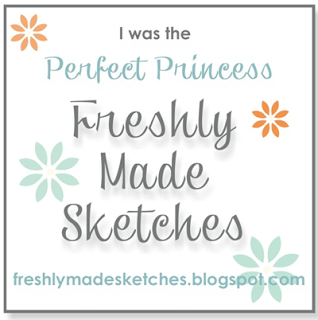 I used the new sketch from Freshly Made Sketches. The new challenge at Simon Says Stamp Wednesday challenge is Christmas/Holiday so I will post this there, as well. Yesterday I picked up the Stampin Up! stamp Wondrous Wreath and the matching dies, Wonderful Wreath from my SU! demo, Jenna. So I thought I would get started on making a card for the AAA Card challenge. Well... the only thing I got accomplished last night was die cutting the sparkly "noel" because the "noel" word die did not want to cut through the glitter paper. Took four attempts, I think...so frustrating!! Finally got the card finished today (after more frustration, but I won't go into that, lol!). Used three shades of blue ink for the wreath (SU! Marina Mist, Pacific Point & Midnight Muse), as well as pale blue cardstock. Peeking out from the center of the wreath is the starburst image from Kinda Eclectic that I stamped in pale blue. Before adhering the finished wreath, I partially embossed the outside edges of my white cardstock and then added some Crystal Stickles. 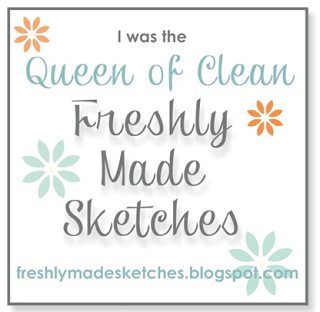 This week's Freshly Made Sketch is so cool I may have to make something else with it! Hello friends!! Popping in with a card that I made using the Viva La Verve week #4 sketch. I think I will also post it to the current Simon Says Stamp challenge: anything goes. I seem to have a theme going with all of my cards for the Verve challenge: kraft and red! I think this is the fourth card I have made using those colors! 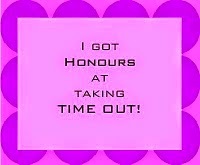 What can I say?? Kraft and red are perfect together and perfect for Christmas cards! ETA: Popping this little number into the Verve December Diva Dare. This is another card I made using my Verve that I absolutely love how it turned out! And I love those cute little coffee cups!! Anywhoo... 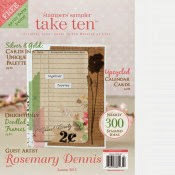 I recently bought this pad of Teresa Collins paper called Tinsel and Company. 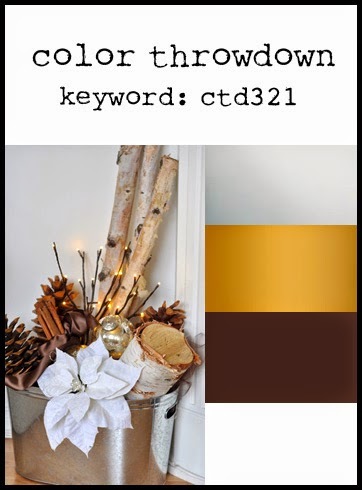 The main colors are kraft, red, white, silver and gold. So for my card I pulled out that pad of glitter paper I bought and used some of the silver glitter paper to die cut the lacey circle. Additional circles were die cut from red and kraft cardstocks and then I layered everything. The sentiment and little cups are from the Verve set Holiday Treats. The cups were die cut with the coordinating die. Aren't they cute??? The little banner is also from Verve. I die cut it from white cardstock, stamped the sentiment and then added a second banner die cut from the silver glitter paper. A twine bow finished things off. 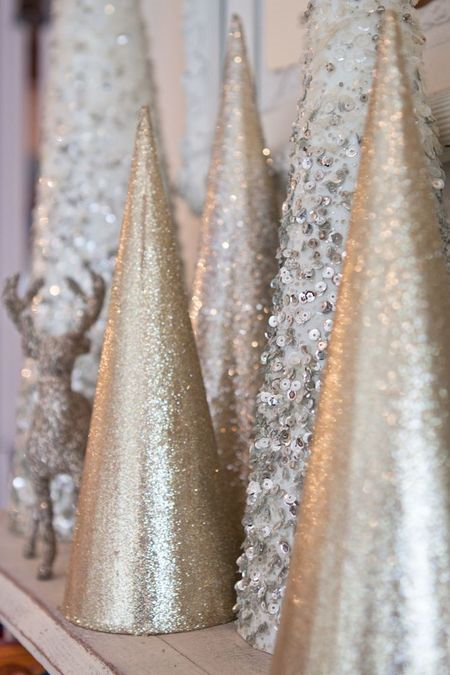 Love the little touches of silver glitter paper! Top Dog Dies... Cyber Monday Sale! Hello!! Hope all is well in your part of the world. Yesterday we got snow (thankfully it stopped by about 9:00 am), but now we have sunshine, but freezing temperatures. Hubby works nights and told me this morning that he had to pry the car door open when he got off work at midnight! Crazy, right?? Anywhoo... we should be back to our normal northwest weather of rain in a few days. Being that it is so cold this is the perfect time to stay inside and do some crafting. 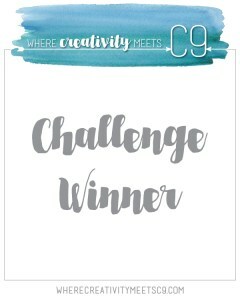 I made this card for several challenges, Color Throwdown, Addicted to CAS (Dots) and Simon Says Stamp Work It Wednesday (holiday). I got this fun Hero Arts stamp, Shari's Tree No. 2, last year and had never inked it up. 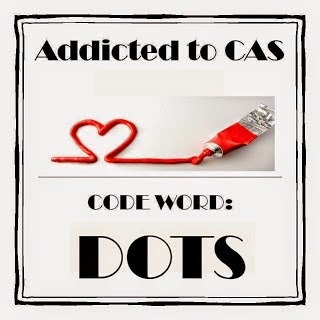 Thought it perfect for the current Addicted to CAS challenge. I inked in a neutral kraft colored ink and then filled in all the circles with buttons and sequins in blue, red, kraft and silver. The star was covered with glue and then blue glitter glass added. I die cut the hill using an MFT die, applied glue to the cut edge and then added white glitter glass. The sentiment is from the HA set "Sending Holiday Cheer". Finished things off with a few bits of washi tape. Hey friends! Been making a lot of Christmas cards lately so thought I would switch gears and make something else... a thank you card. Will be posting this one to AAA Cards (Thankgiving/thankful), ColourQ and Freshly Made Sketches. I haven't played along with ColourQ in ages and when I saw the colors in the current ColourQ combo the first stamp set that came to mind to use was my SU! Kinda Eclectic. Love me some collage stamping, lol! I combined that set with an image from the SU! set French Foliage and a sentiment from the Altenew set Label Love. Clean and simple... just how I like it! Wanted to remind you that Top Dog Dies is having a Black Friday sale going on. Click here for all the details and a link to the Top Dog Dies website. Hello and Happy Thanksgiving to everyone in the US celebrating today! 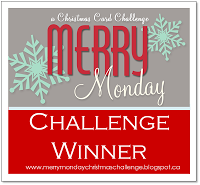 Popping in with a card for the current Merry Monday challenge (green, red and white). Also popping it into the current Simon Says Stamp Work It Wednesday (holiday) and Wednesday Challenge (anything goes). I recently purchased this gorgeous Penny Black cling stamp called Red Star and finally found the time to ink it up. I colored it with some Ranger Distress ink markers (Barn Red, Fired Brick, Crushed Olive, Peeled Paint & Wild Honey), spritzed it with water and then stamped it off. I spritzed the stamp a second time and then stamped it on some Ranger water color paper (on the smooth side) and this is the result. Love how it looks. Added some yellow Stickles to the center of the flower and then edge the piece with Delicata Golden Glitz ink. The sentiment (comes with the stamp) was stamped using Memento Luxe Tuxedo Black. Mounted the piece on olive card stock. Kept it simple to let the image shine. Hey there... popping in to let you know that Top Dog dies is having a Black Friday sale going on right now! Black Friday Sale #1: 15% off orders over $100; Use coupon code BLACK15. Black Friday Sale #2: 10% off orders over $40; Use coupon code BLACK10. The sale ends Sunday, November 30th. 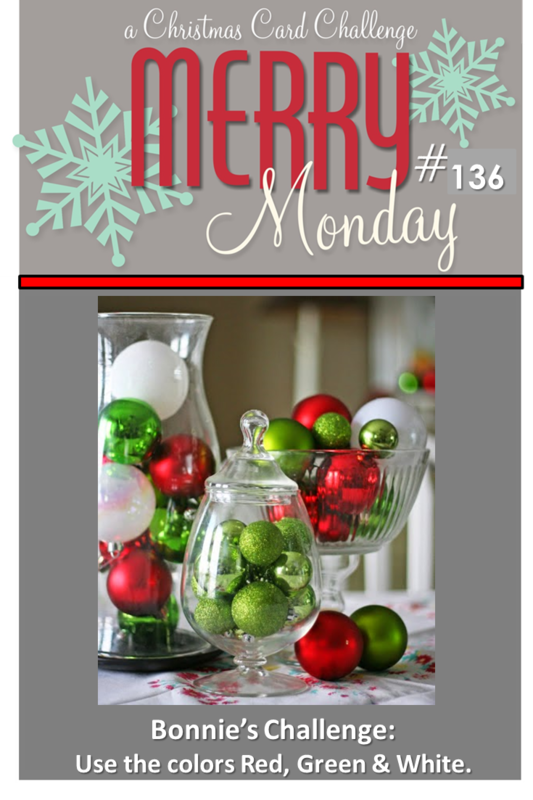 PTI November Blog Hop... let it snow! Hello! 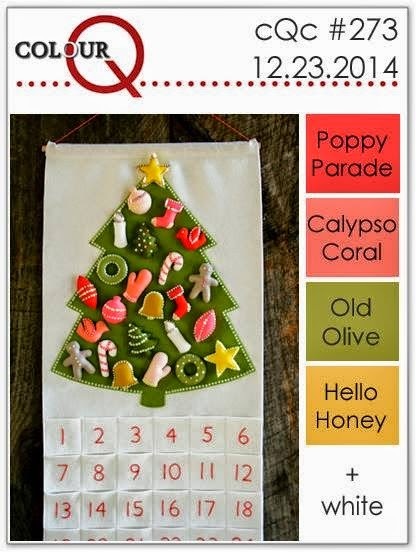 The 25th of the month has rolled around again and that means time for a new PTI blog hop. This one is all about snow! Here in Western Washington we don't get a lot of snow, except up in the mountains and that is where I prefer it to stay, lol. Love looking at Mt. Rainier covered in snow on a bright winter day. But driving in it?? Not so much! Anyway... on to my card. I bought the PTI Wonderful Words: Snow set last year and this is the first time I have actually used it. I stamped the word "snow" and the phrase "let it" from the set in watermark ink, applied white embossing powder and then heat set it. Once that was done I stamped the snowflakes (from the PTI set Winter Swirls) in three different Distress inks (Chipped Sapphire, Faded Jeans and Salty Ocean) randomly around and over the embossed area. Stormy Skies was then sponged on over the sentiment and snowflakes. I finished off the card by adhering some snowflake, light blue and clear sequins. EEKKKK!! I'm a Cover Girl, Again!! The stamps are from the Homespun Hearts set from My Favorite Things. 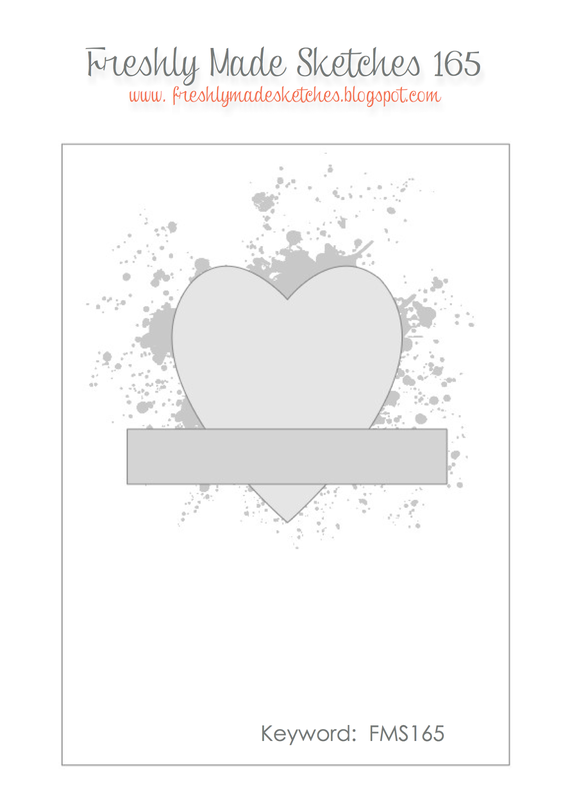 The felt heart was die cut using one of the companion dies. Hello friends!! Back with another Christmas card for my stash. I have been having a most excellent day and thought I would make a card! (So very happy to be having a most excellent day... over the last two months they have been few and far between!) Will be posting this one to Viva La Verve (week #3) and Time Out (embossing with a twist of sparkle). Yesterday I made a trip to Joann's to buy a new wreath for my front door (got it for less than 1/2 prices... score!!) and while I was there I picked up this pad of glitter paper from Die Cuts with a View. Boy is that some sparkly paper! I die cut the MFT snowflake doily using a piece of champagne colored glitter paper. Then to tone down all that sparkle I used a more muted color palette for the rest of the card. The sentiment is from the Verve set Peace on Earth and the little star (or flower) is from the Verve set Holiday Treats. For the embossing component of the card I ran one of the die cut circles through my Big Shot in my swiss dot embossing folder. Patterned papers are from My Mind's Eye.